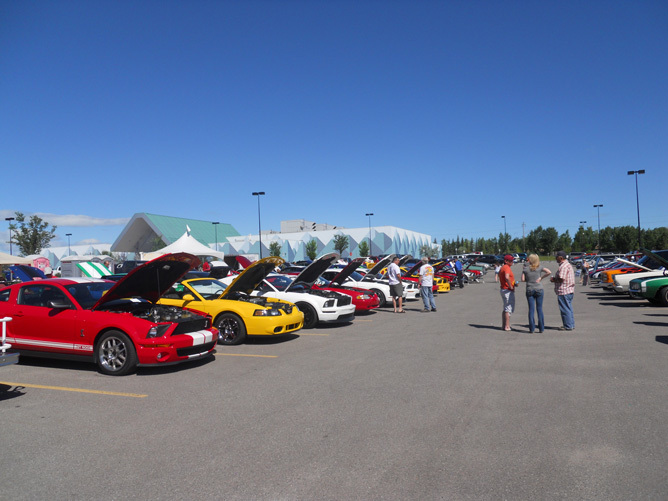 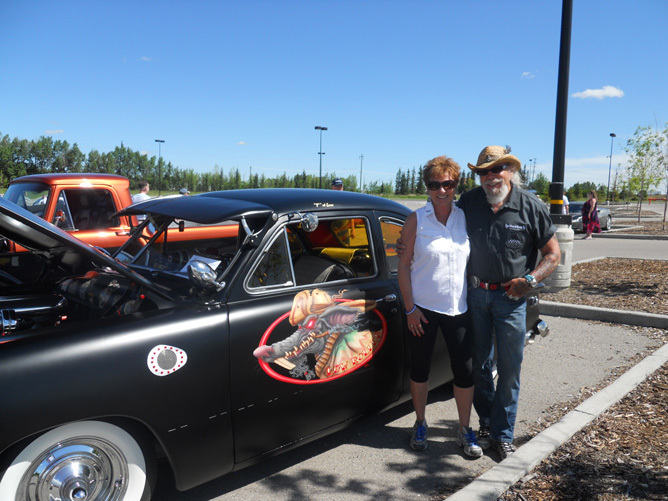 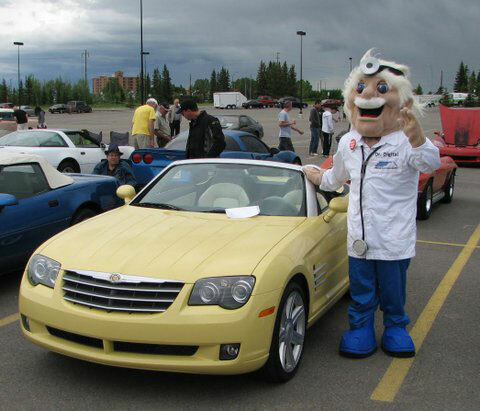 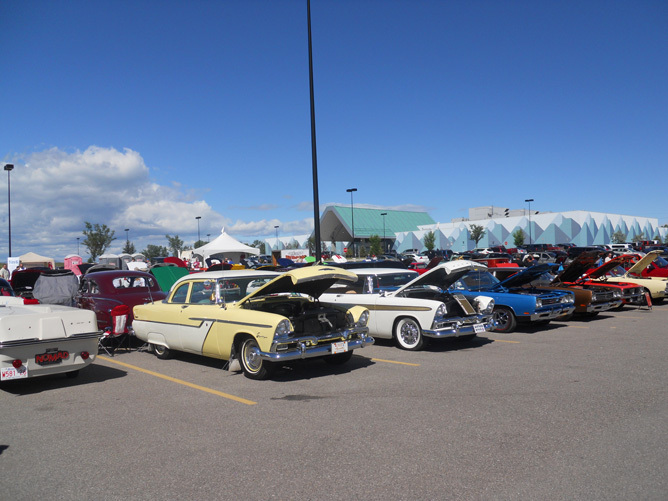 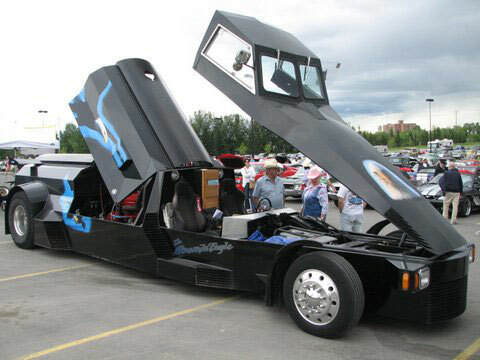 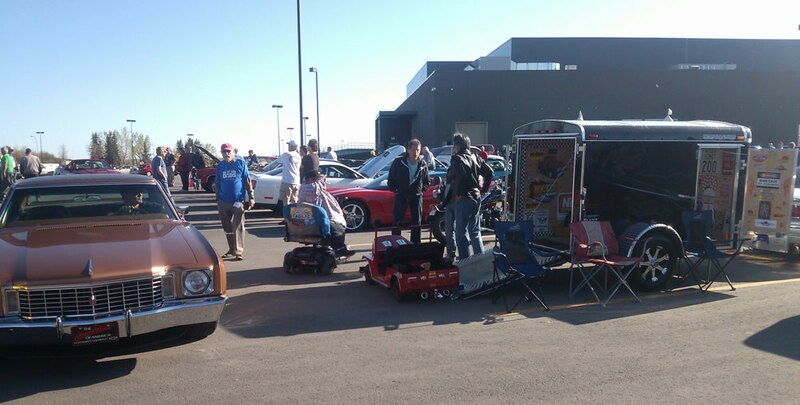 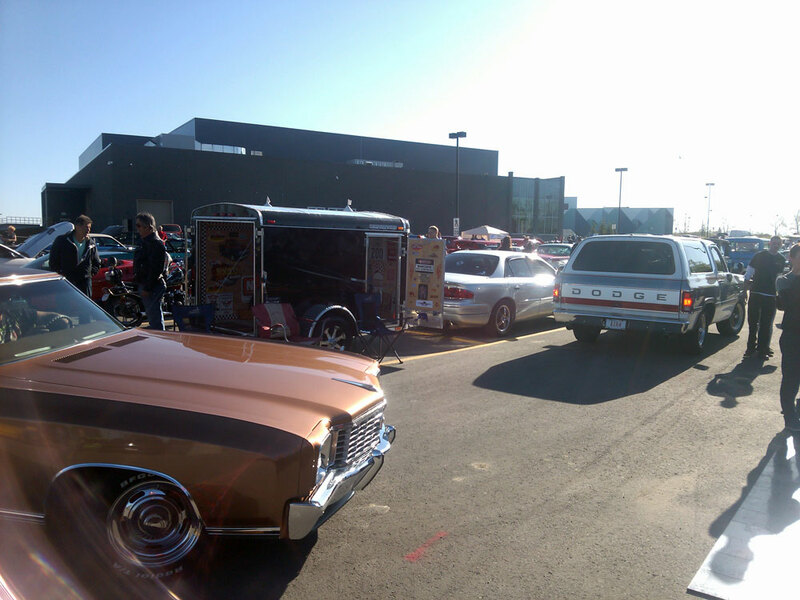 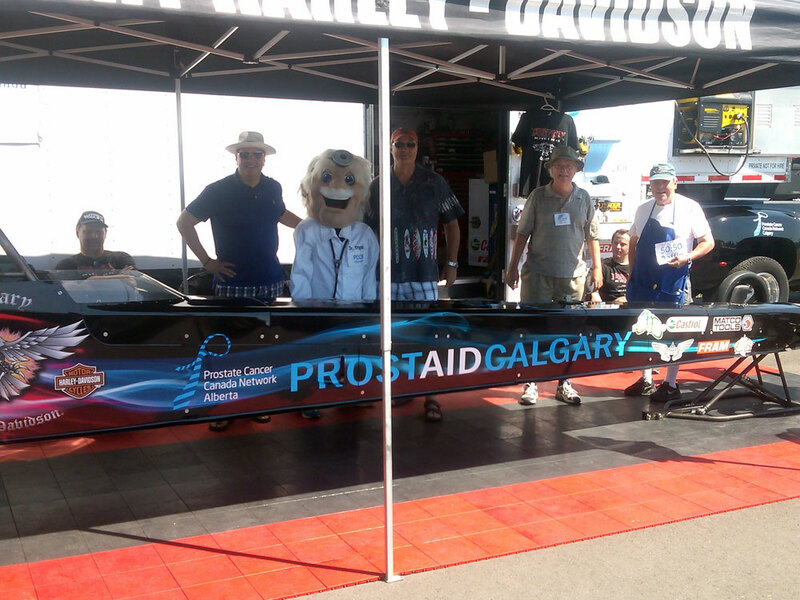 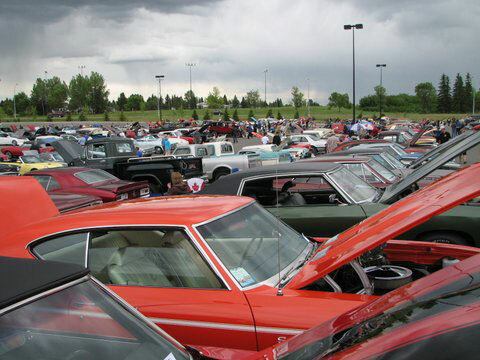 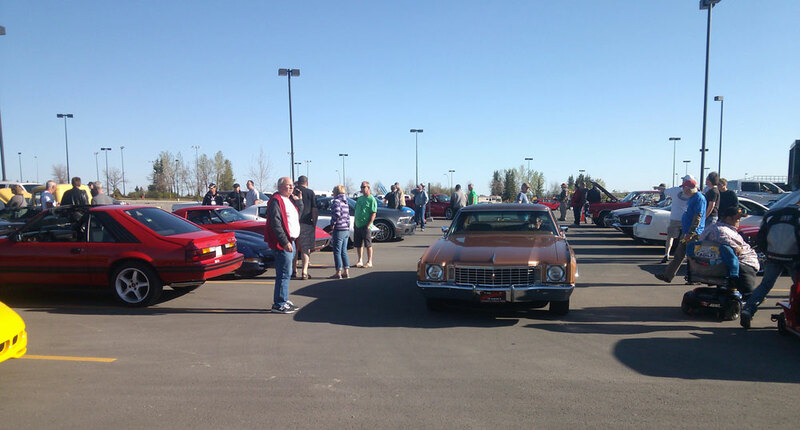 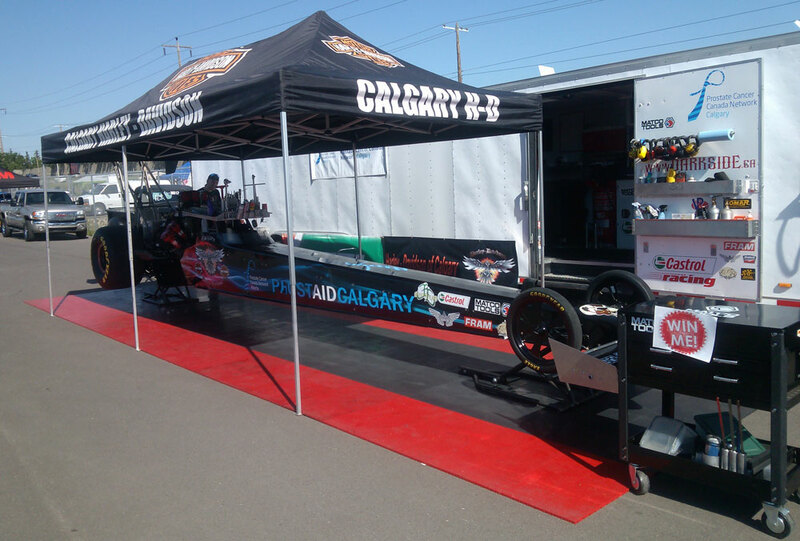 Held annually since 2008, PROSTAID Calgary/PCCN Calgary's Fun in the 50's Festival is a popular event attracting hundreds of cars and thousands of spectators. 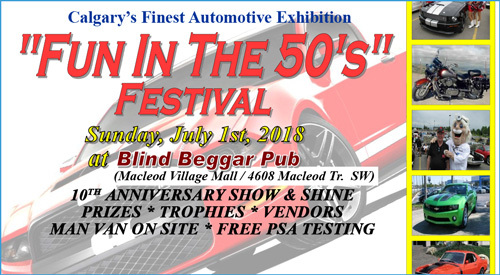 This year, the event is being hosted on Sunday, July 1 at the Blind Beggar Pub, Macleod Village Mall/4608 Macleod Trail SW. 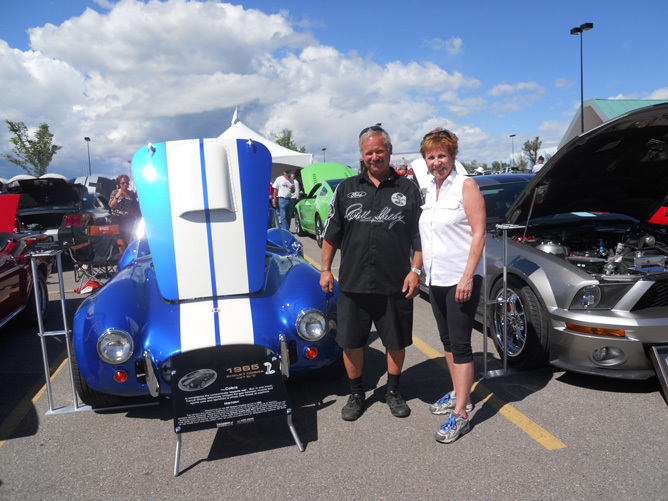 The winning ticket for the Fun in the 50’s 50/50 Raffle is #3835598. 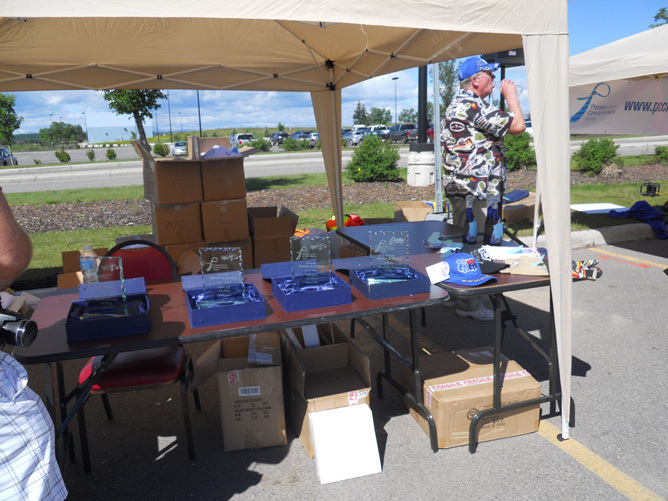 Our volunteers raised a total of $796 for the winning jackpot. 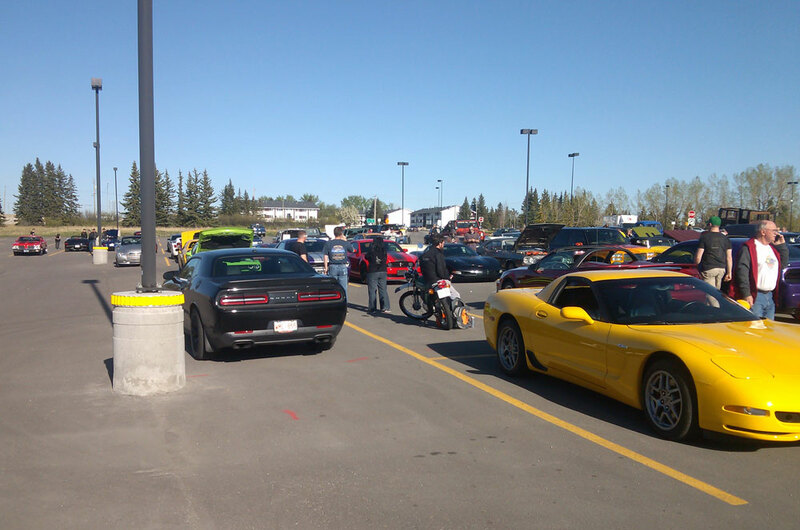 The winner will take home $398. 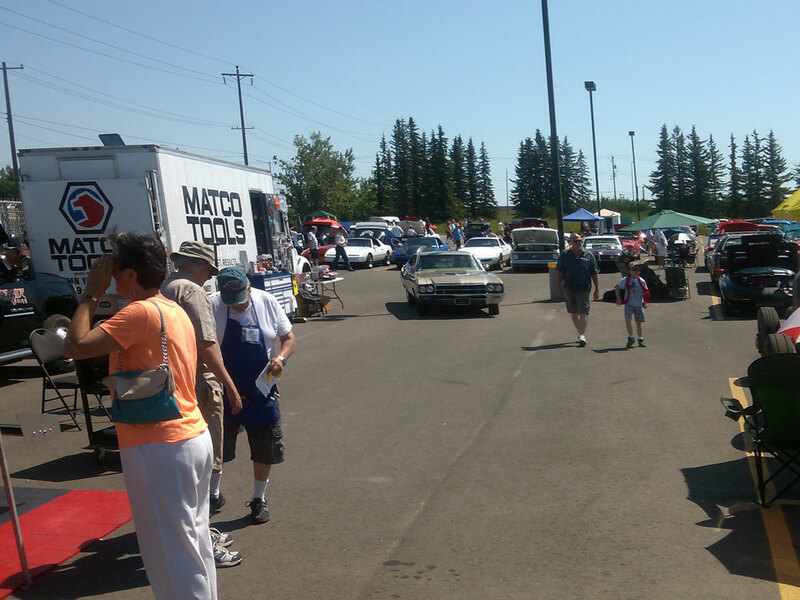 The Man Van will be on location offering free PSA tests to men 40+. 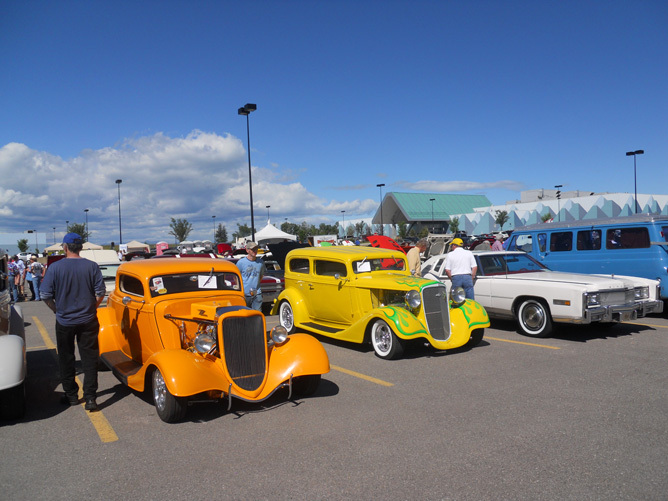 The Fun in the 50’s Festival will feature prizes, trophies, a Dark Side Racing "Cackle Fest", and hundreds of amazing classic cars. 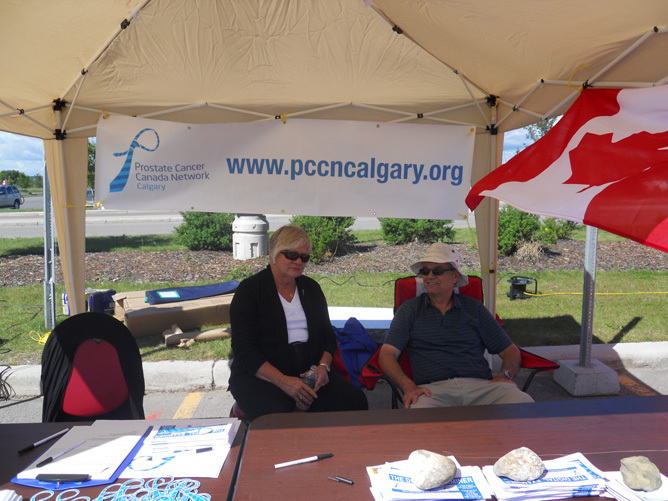 Join us for this great community event to help raise awareness to prostate cancer.